Found 34 vehicles matching your search. ENTER YOUR NUMBER AND WE WILL TEXT YOU A LINK TO VIEW THIS VEHICLE LATER. WE DON’T USE YOUR NUMBER TO CONTACT YOU, THIS FEATURE IS FOR YOUR CONVENIENCE. Welcome to Southern California Cadillac Dealers! 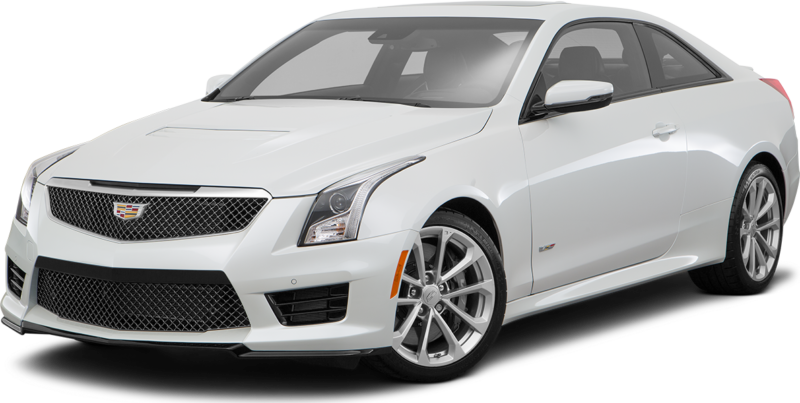 We're proud to be your leading resource of reputable Cadillac dealers in the Los Angeles, CA area. We have one of the largest selection of vehicles in Southern California, all located conveniently near you. 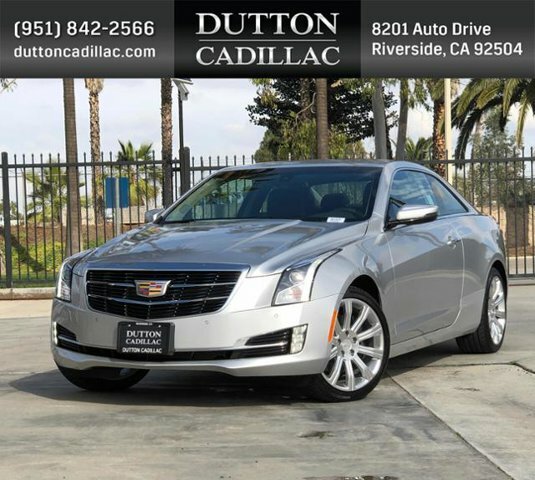 Our SoCal Cadillac dealerships are fully stocked with the latest Cadillac cars, trucks, coupes and SUVs/crossovers including: CT6 Sedan, ATS-V Coupe, ATS Coupe, ELR Coupe, ATS-V Sedan, ATS Sedan, CTS-V Sedan, CTS Sedan, XTS Sedan, XT5 Crossover, SRX Crossover, Escalade / ESV. You'll find our prices tough to beat and the dealership service to be superb. If you’re more interested in a used or pre-owned car, truck or SUV, the Southern California Cadillac Dealers offer a full gamut of these vehicles and more, in a variety of makes and models.